PROTECT YOUR ANKLES & FOOT – Sprains, bruises, strain, etc. various kinds of accident may occur in training and daily activities, you need foot sleeves to protect your ankle & foot. The Dr. anison foot compression sleeves provide the perfect level of compression on every region of the ankle joint and foot. 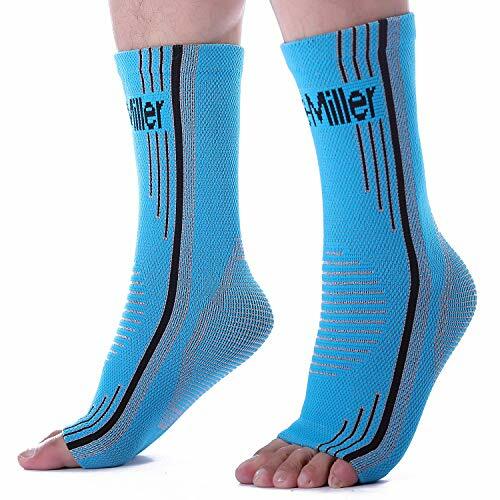 It offers support like a flexible foot brace to reduce your injury risk .Wear during or after rigorous activity to help reduce soreness and recover faster. 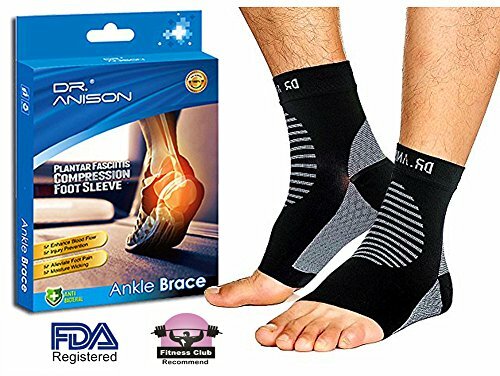 ALLEVIATE FOOT & ANKLE PAIN – The Dr.anison ankle brace relieve soreness and aching due to plantar fasciitis, achilles tendonitis, stress fracture, edema, chronic pain, heel spurs pain, bone spur, swelling, and other ankle pain. Also provides ankle support & heel arch support for those with injuries and other chronic conditions. 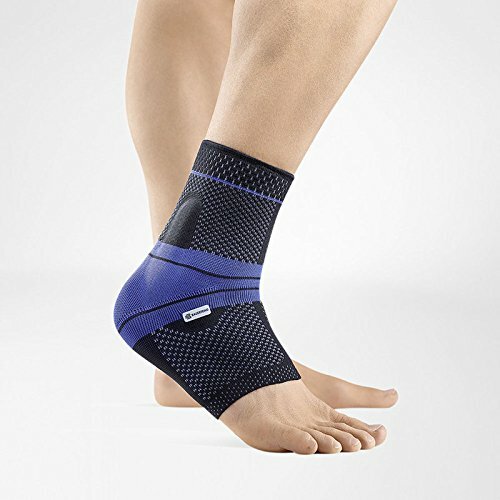 For those with plantar fasciitis , the brace useful to relieve discomfort. COMPRESSION TECHNOLOGY SLEEVES – Ergonomically designed ,best elastic, non-slip, lightweight. the Bamboo fabric weave provides the perfect form fit around your ankle. Wick sweat away from your skin to keep your feet dry. It can be worn under athletic socks or fashion socks for extra arch support. Minimize joint damage, protect the muscles and joints. IMPORTANT: Refer to sizing chart included in the image section to get your right size socks. 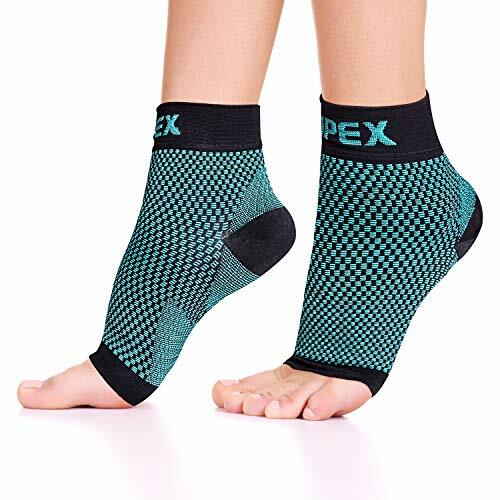 RANGE OF SIZES and COLORS; Easily locate the perfect size & color, our ankle support for men and women are available in small medium and large, allowing you to find the perfect support sock that won’t slip or slide to offer the best foot and ankle support! 100% MONEY BACK GUARANTEE – With any reason, the sleeves does not fit your expectations, let us know and we will 101% full refund to you .